Yury dropping his new song "Spite" tomorrow, March 28th!!! Multi - talented artist and producer is back with another self produced banger titled "Spite", dropping March 28th! Yury was first on Global Money World with his song "Spend". Showcasing his array of talent with a smash that kept the people moving. You can expect the same high level of music, coming from this incredible talent with his new song "Spite" dropping March 28th. 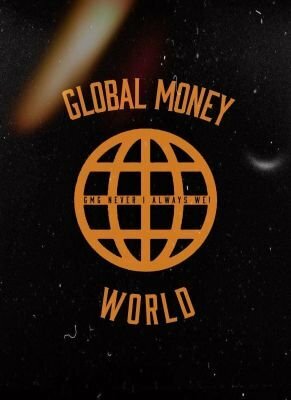 Stay up to date with Yury on his Twitter and check out his last post on Global Money World below. Stay Global my Friends!